The Virtual Music Instrument (VMI) is a unique music therapy software for children with disabilities that uses augmented reality to translate movements into music. The software encourages children who cannot use conventional musical instruments to engage, exercise, and express themselves with music. In order to increase the software’s accessibility, we set out to create an interface that would allow caregivers, teachers, and parents to easily understand the software and maximize benefits. Since we were collaborating with Novita Tech in Australia, we ensured that communication went smoothly through setting up a blog to update our progress and receive feedback interactively. 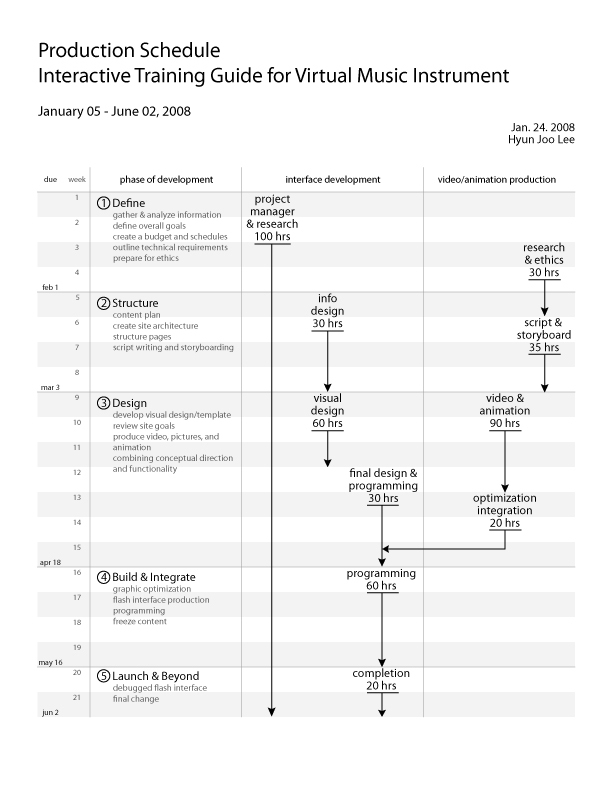 This, along with helpful support from clients and coworkers, enabled us to complete the task according to the production schedule. 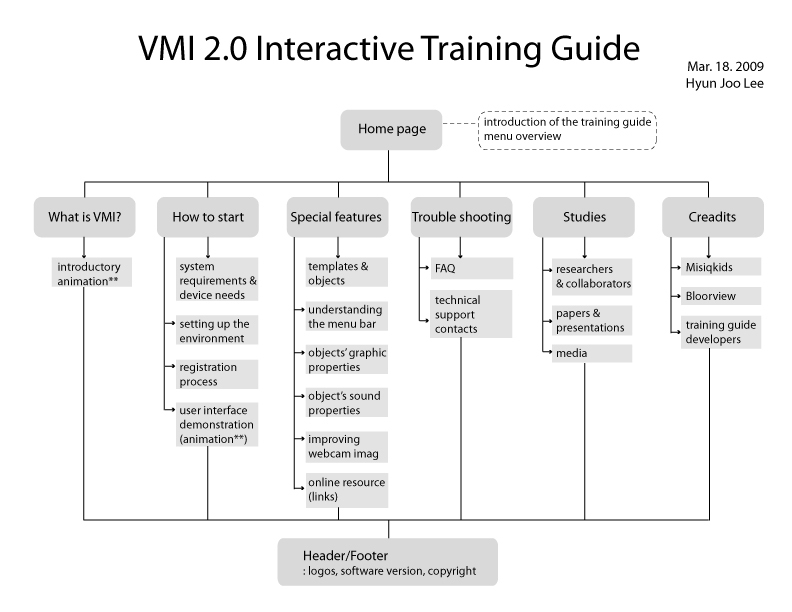 The resulting training interface contains an introductory movie about the VMI, video tutorials on using the tool, recorded music therapy sessions, and technical and academic content regarding troubleshooting and the research behind the tool. The VMI received the 2010 da Vinici award, which recognizes innovative developments in assistive and adaptive technologies, in the Recreation and Leisure category. The Virtual Music Instrument won the 2010 da Vinici Award in the Recreation and Leisure category.